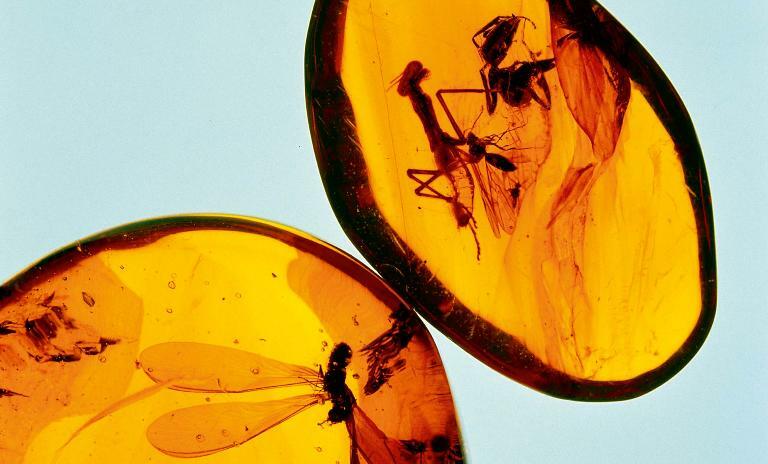 Unpredictable threats like climate change and global instability are leading to a rethink on how best to protect some of the world's most valuable resources. We take a look at a few of these modern-day Noah's arks redefining what we safeguard – and how we do it. 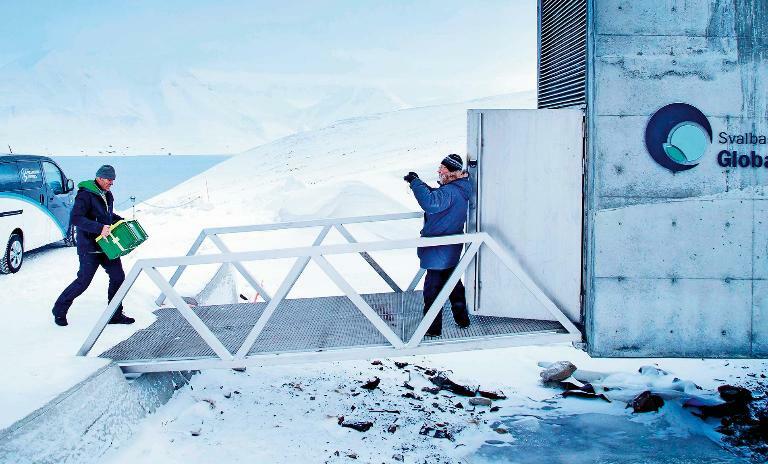 Blasted deep inside a mountain halfway between mainland Norway and the North Pole, the Svalbard Global Seed Vault is protecting the world's agricultural heritage in fail-safe permafrost conditions far above potential flood levels. 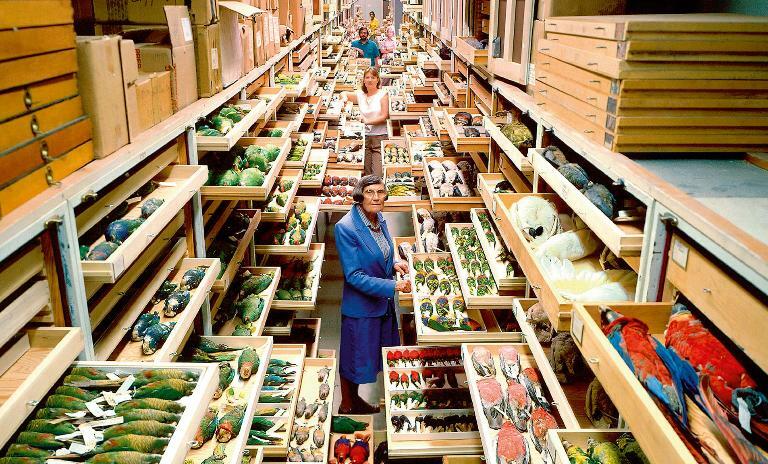 The 830,000 samples of diverse crops stored here are drawn from almost every country in the world. 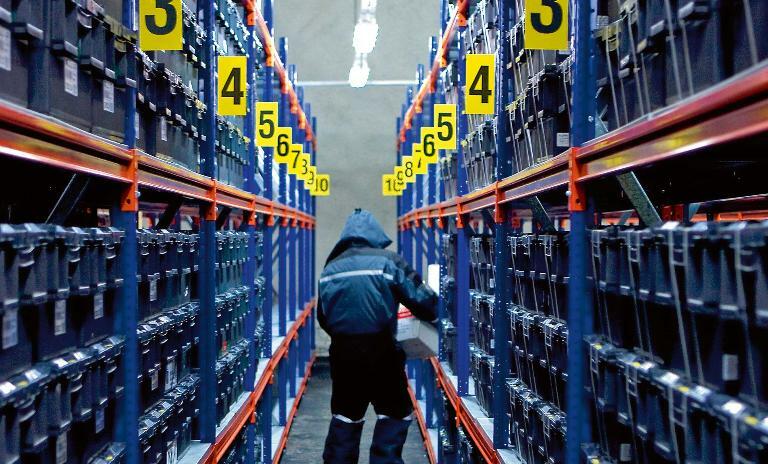 Boxes containing diverse crop samples arrive at the Global Seed Vault from all over the world. After arrival, they are sealed in custom-made packages and stored in the vault at a temperature of -18 °C. The vault operates on a black box system. Akin to a safety deposit box, each country or institution that deposits seeds retains ownership of their samples and is the only one who can withdraw or open their boxes. Launched by the Smithsonian National Museum of Natural History, the mission of the Global Genome Initiative is to gather and preserve the Earth's genomic diversity. The initiative also organizes the Global Genome Biodiversity Network to foster active collaboration across member organizations worldwide. With less than 1% of the planet's known genomes sequenced to date, potentially priceless information will be retained for future innovations in medicine, agriculture and environmental sustainability. 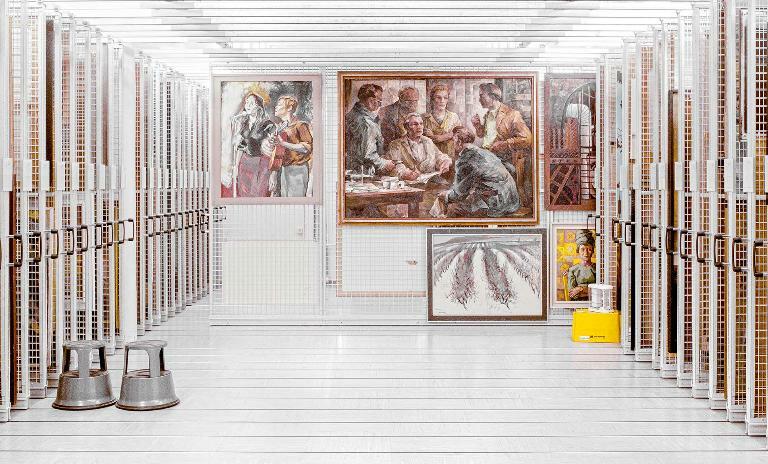 Priceless art, ranging from antiquities to paintings by modern masters are stored in various facilities, like the one pictured below, around the world. One, the Geneva Free Port, is reported to hold over a million works of art. Officially a facility for goods in transit, it offers climate-controlled premises, security and confidentiality. 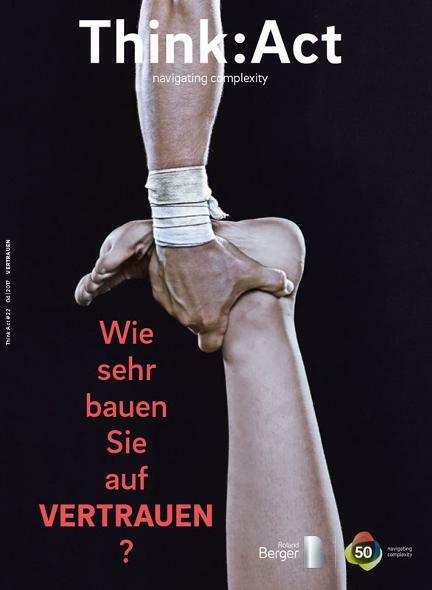 History has taught us that human knowledge is anything but stable. Even digital storage, assumed by many to be infallible, is fragile and will someday be rendered unreadable. But now a research team led by Robert Grass at ETH Zurich has discovered how to save data as DNA. With error-correcting algorithms and unprecedented information density, DNA may be used to protect the world's collective knowledge for a million years. The atmospheric data frozen into the world's glacial ice is invaluable in the study of global warming. That is, if it doesn't melt before scientists perfect a way of reading it. To safeguard this knowledge, the Protecting Ice Memory project has set out to create an archive of ice core samples taken from glaciers around the world. The project's first samples, extracted from Mont Blanc, are being held in Grenoble before being transported to the Concordia Research Station on Antarctica, where temperatures average -54 °C. How should we respond to urbanization?